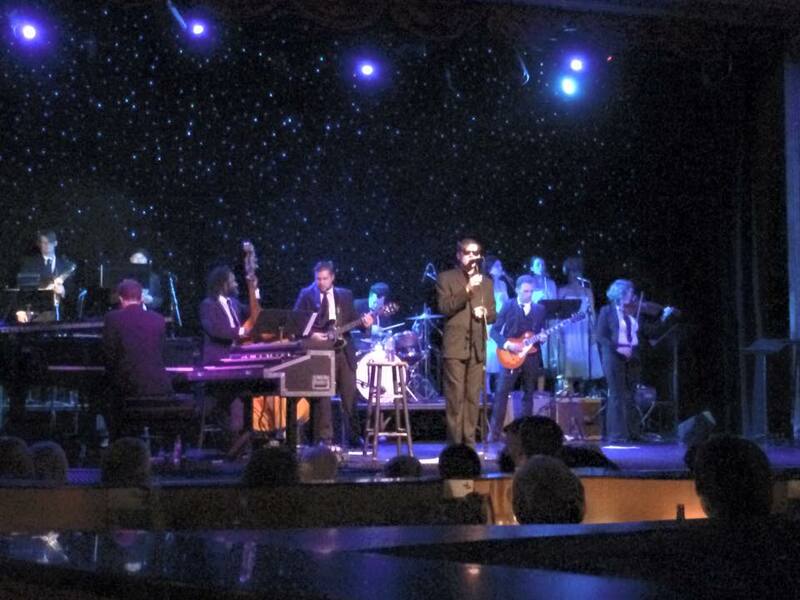 I had a fun opportunity a couple of weeks ago to perform in a tribute to the music of Roy Orbison, a musician whose most popular songs I’m familiar with but who also wrote and performed a lot of material less well-known to me. It was fun and interesting to play the show and get a little deeper into his sound and style. Granted, it’s not as though I was playing with the man himself, but the band and lead vocalist really knew the material well, and were into playing it as faithfully as possible. Playing with the people in both of those groups gave me a view into some Seattle music circles I’m not as in touch with, which can be very enlightening. It’s easy for me to stay involved and informed about the circles I already consider myself a part of, or at least circles I have close friends or peers in, but there is SO MUCH music, of all kinds, being played, and I think it was good to be reminded that it can be beneficial to step outside of my musical comfort zone sometimes. When I stop to think about it, I can think of many musicians in the Seattle scene that move between musical circles comfortably on a regular basis, without ever losing their unique voice and sound, and I really admire that. With that being said, there’s also so much music happening inside (what I consider) my circles, and musicians that have a more focused or singular vision of what they want to play, which I also admire and respect. I guess it’s always a bit of a balancing act. Strong music supporter John Lalonde once compared the Seattle music scene (or, specifically, the attempt to keep up with the scene) to “drinking from a fire hose”, meaning that there is so much great stuff happening all the time it can be easy to get blown away (John, that was you that coined the phrase, right?) It seems as though this post really just reiterates that sentiment in a different way.